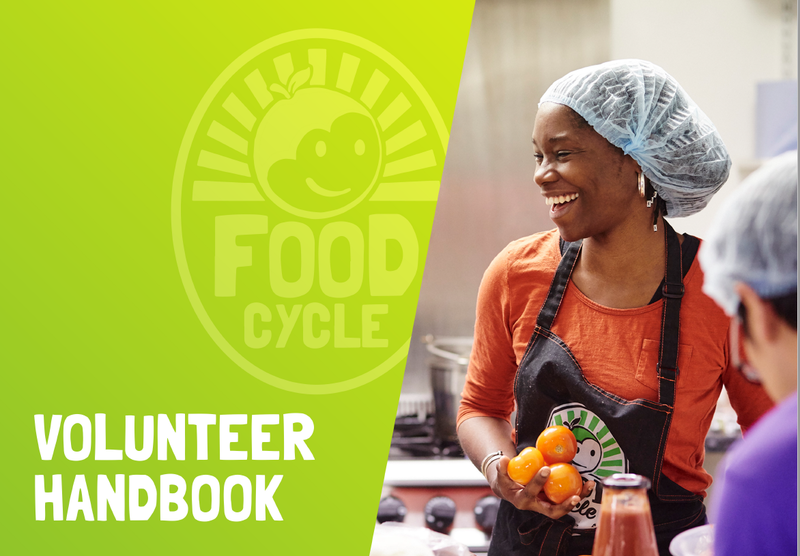 There are loads of ways that you can get involved to volunteer with FoodCycle check out all our roles and ways to get involved here on our main site! What more information? Hvae a look at our volunteer handbook!